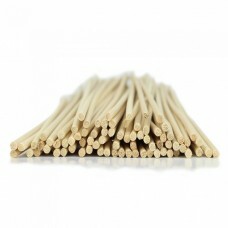 We offer a selection of aromatherapy burners and diffusers which are ideal for vaporising therapeutic aromatherapy blends at home or in the treatment room. Within our range you'll find traditional ceramic essential oil burners alongside modern, mains powered vaporisers such as the Aroma Stream and Aroma Stone. 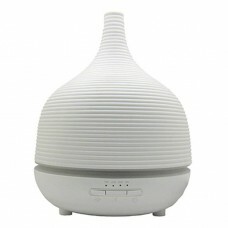 These electric aromatherapy diffusers offer a safe and efficient way of dispersing oils. Unlike traditional essential oil burners they do not overheat the oils, hence protecting their fragrance and therapeutic properties. They are also child-friendly and safe to be left unattended. 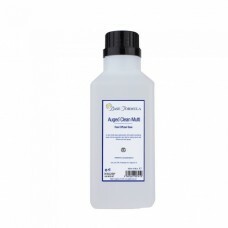 All of these products are ideal for home fragrancing and are compatible with essential oils, hydrolats and fragrance oils. Please note however that fragrance oils are synthetic products and do not offer any of the therapeutic benefits associated with pure essential oils. We also highly recommend our inhalators for those who would like a discrete and portable way of enjoying aromatherapy blends on the go! 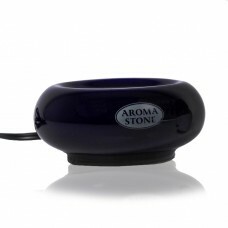 The Aroma Stone is a beautifully designed electric essential oil diffuser that vaporises aromatherap.. 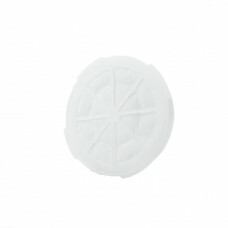 The Aroma Stone is an electric diffuser ideal for vaporising aromatherapy essential oils. By gently .. The Aroma Stream uses no candles or burners. 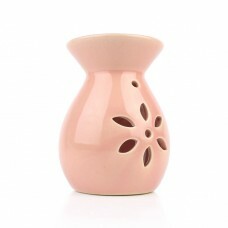 It is mains operated and completely safe, clean and eff..
To prolong the life of your Aroma Stream Pads, our aromatherapist recommends keeping multiple pads, ..
A decorative, crackle-glazed Ceramic Oil Burner, with flower fretwork, suitable for aromatherapy ess..
Augeo™ Clean Multi is an environmentally friendly soya-based solvent that makes an ideal base for ar.. 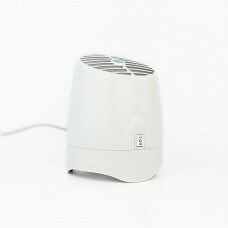 This Ultrasonic Aromatherapy Diffuser is perfect for vaporising your favourite essential oils.The vi..
Our Aromatherapy Inhalators (Inhalers / Aroma Sticks) offer a highly practical and easy way of enjoy..
Reed Diffusers are ideal for fragrancing your home with naturally therapeutic essential oils.Simply ..